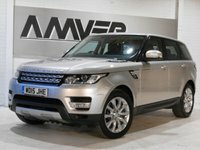 One owner with just 33,000 miles & full Land Rover service history in Aruba gold metallic with black leather trim & dark grey oak veneers. A very attractive example in a beautiful colour, well equipped for winter with heated electric front seats with triple memory, heated rear seats, heated windscreen & Land Rover's superb terrain response system to make sure you have maximum control in all conditions. 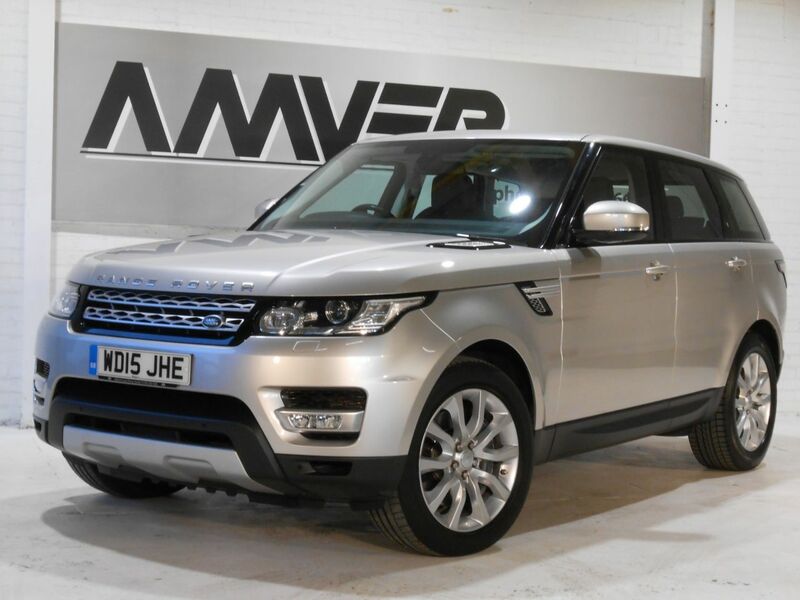 Other useful features include keyless entry & ignition, hands free gesture-controlled power tailgate, reversing camera, satellite navigation, voice commands, Bluetooth, DAB radio, CD & DVD player, powerfold mirrors & more. Supplied with complete book pack in Land Rover leather wallet, two keys & full Land Rover history, last serviced at Prestige Land Rover just 30 miles ago. This car comes with six months Momentum Platinum Plus warranty so that you can drive away with total confidence knowing that you are benefiting from what is probably the best warranty cover available in the UK today.